You can get quick finance through a bridging loan. With a mortgage it could take two months before you can drawdown funds. With a bridging loan you could have finance in 5 to 7 days, and in some cases quicker. If you are required by HMRC to pay a tax bill often there is no time to lose. 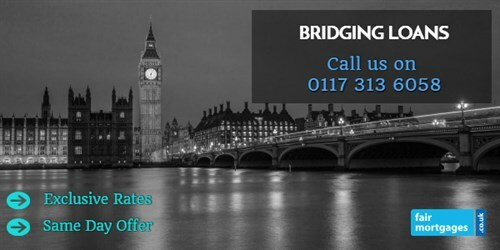 To investigate bridging finance to pay a tax bill, call our team on 0117 313 6058 or fill in our call back form.